Whilst training classes and programmes are a useful basis for adoption of agile practices, a sense of both patience and tenacity is needed to ensure such a change is embraced and momentum is sustained. Some of the concepts in Scrum itself are very simple. But incredibly hard to apply. 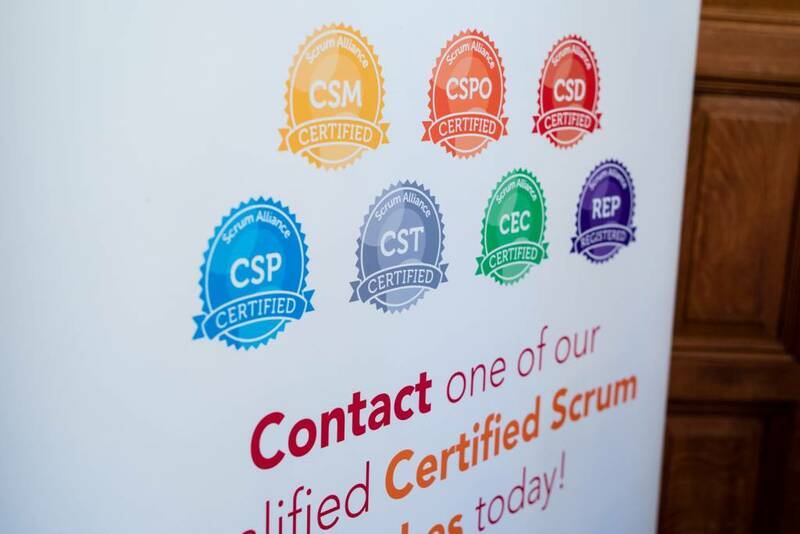 Agilify can provide experienced coaches to help introduce the Scrum framework into teams and organisations. Coaching support is invaluable to teams new to Scrum, or those who have been struggling with it’s implementation and need an external perspective to help find a way forward. 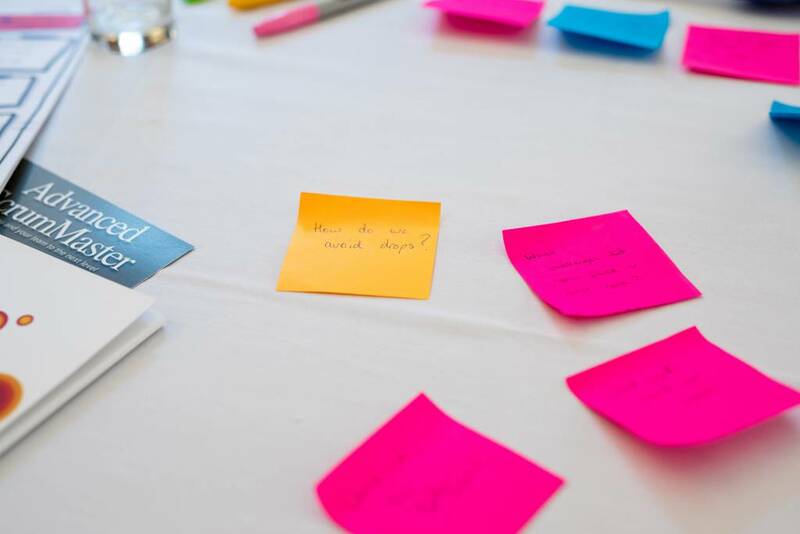 Not only do we have a wealth of experience introducing scrum and agile practices at a team level, we can facilitate discussions at a senior corporate level to aid the understanding and impact of change at the enterprise level.